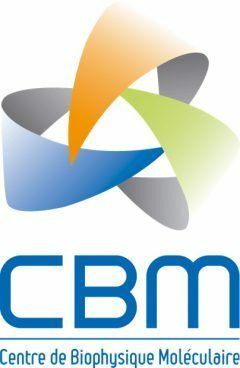 In the second tender of the Regional Center in 2008, a collaborative project between the CBM and ICOA was selected for regional funding. Human cells are regulated by many enzymatic cascades whose disruption causes many cancers. Restore the balance between these cascades through the development of molecules dedicated, is an important challenge. It combines a team of ICOA (UMR 6005), S. Road’s one (carrying the project) that synthesize inhibitors dedicated to the modulation of two cellular signaling pathways: MAPK and Akt in a team of CBM (UPR 4301),and H. Benedetti’s one , who will develop tests and organize a board to test the effectiveness of these inhibitors. These tools both chemical and techniques will be used widely and made available to teams of Great-West Cancéropole who also supports this project.